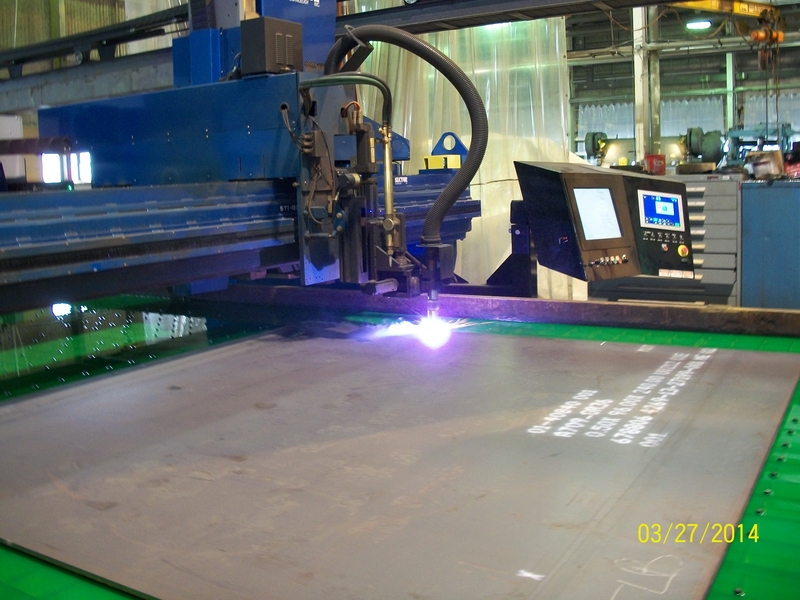 AMECO USA utilizes the industry’s most technological advances with the STI 800-HD Plasma Cutting Table. 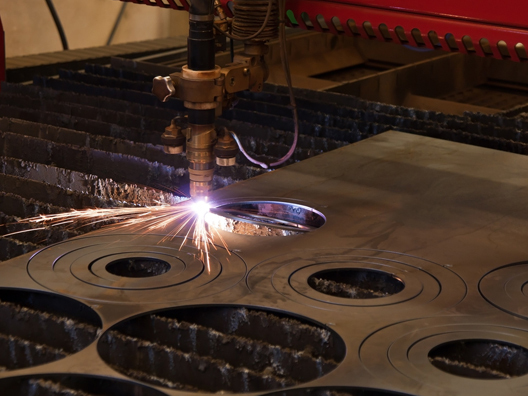 Ideally suited for complex or demanding cuts, our plasma cutting system delivers the quality and performance you expect. 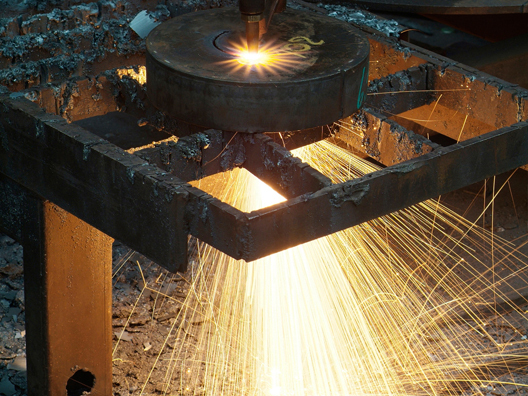 AMECO USA’s plasma cutting services provide precise and cost-effective cutting through a wide range of materials up to 12 inches thick (carbon steel) and 6.25” thick (stainless steel, aluminum and nickel alloys). 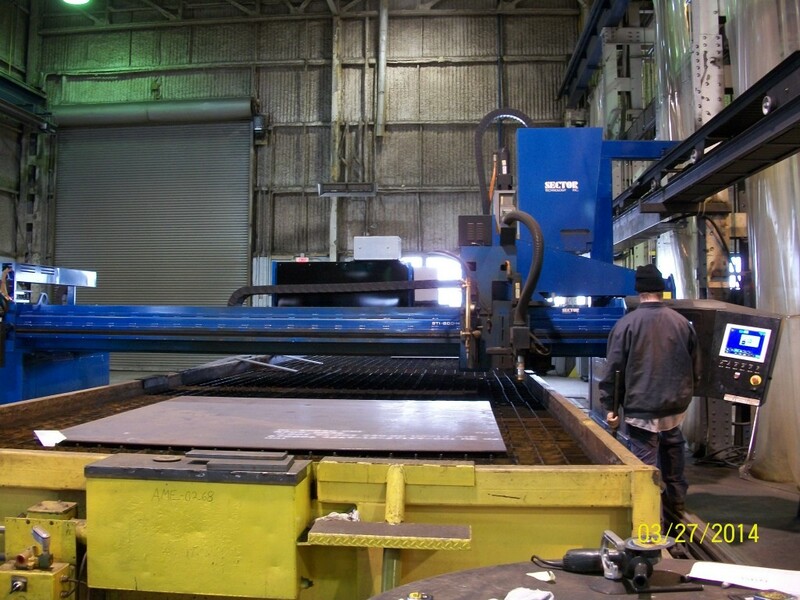 The 50 ft. x 12 ft. table eliminates weld seams for fabricating larger pieces. Additional capabilities of the equipment allows us to provide you with beveling, drilling and tapping services. True Hole cutting technology eliminates the need for additional machining. Plates – 12 ft. x 50 ft. , Hollow Structural Sections – 2.5 ft. x 50 ft.